Iceland is a magically beautiful country. 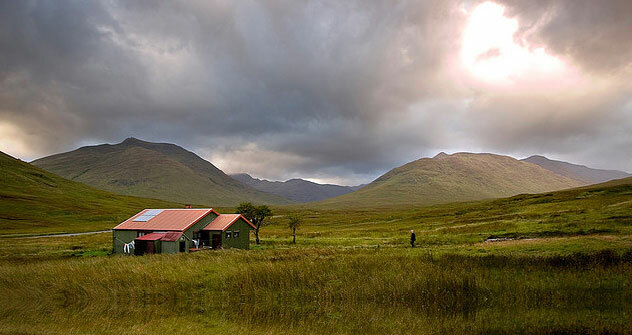 The natural beauty of the varied landscape and the expansive sky abound on this European island. It is the least densely populated country in Europe, which lends Iceland to have abounding scenery beyond what most people are accustomed to. Tourists travel to Iceland to enjoy the majestic beauty of the awe-inspiring landscape and scenery. Not only are the landscape views spectacular in Iceland but the sky also offers wonderfully unique and breathtaking views. In midsummer, the sun lowers to the Icelandic horizon but never fully sets. This offers a wonderful sight to behold. During the winter months in Iceland, the beautiful green, blue, yellow and pink lights of the aurora offer an awe-inspiring sight in the winter night sky. 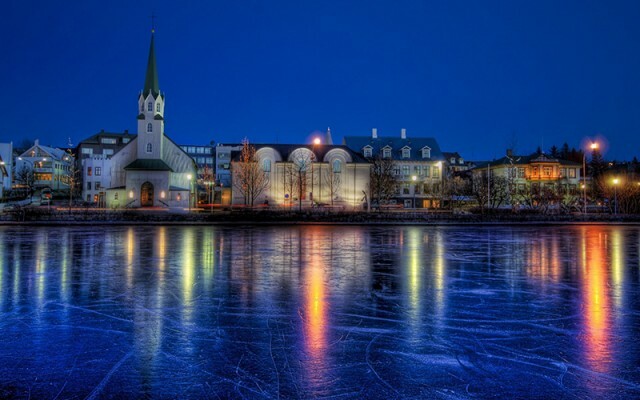 The capital city of Reykjavik is home to more than half of the country’s 300,000 residents. 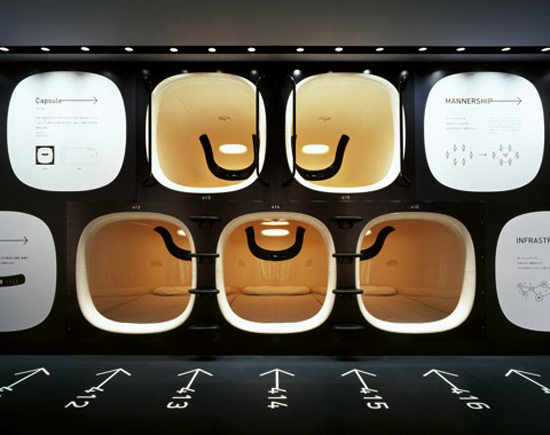 It is a trendy, high-energy city with an active nightlife. Private residences are comprised of brightly colored rows of wooden houses, which give the city the feel of a quaint town rather than a bustling city. Three exceptional national parks are scattered throughout the country. Again, the views and landscapes are uniquely breathtaking in each of the parks. 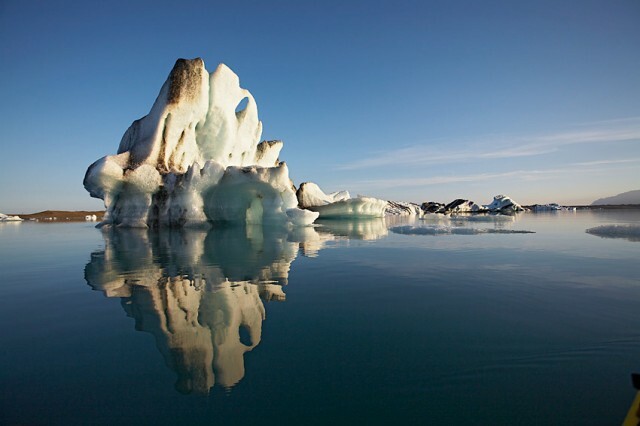 · Vatnajökull National Park is the largest in Europe. This park covers an area of land equal to 11% of Iceland’s total surface. 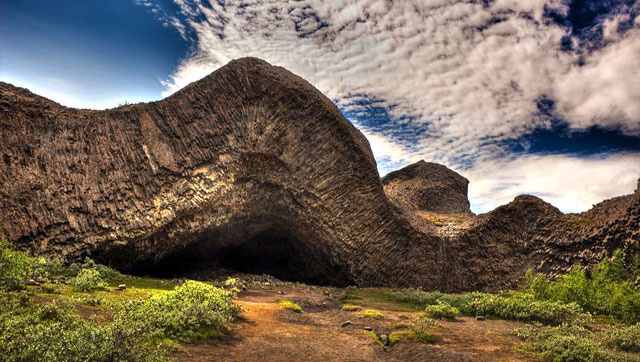 · Snæfellsjökull National Park is situated at the base of a volcano and glacier. 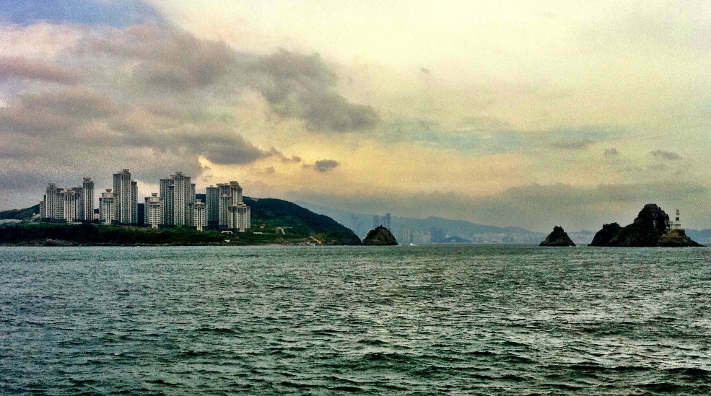 It is the only national park in the world that stretches from the seashore to the mountains. · Thingvellir is located in a valley. This national park, specifically Lake Thingvellir, is home to many species of fish that are found nowhere else in the world. Geologically, this site is where the North American and European continental plates began to divide. Iceland is home to many glaciers but specifically to the largest glacier in Europe, Vatnajökull. There are a variety of tour options for tourists to walk across the vast number of Icelandic glaciers and explore the chilly phenomenon, especially during the winter months when they are safer to traverse. The Blue Lagoon is a geothermal pool, which is clearly the most popular attraction for Icelandic tourists. It is situated close to the capital city of Reykjavik. While the lagoon is usually quite crowded and somewhat expensive to experience, it is well worth the trip. 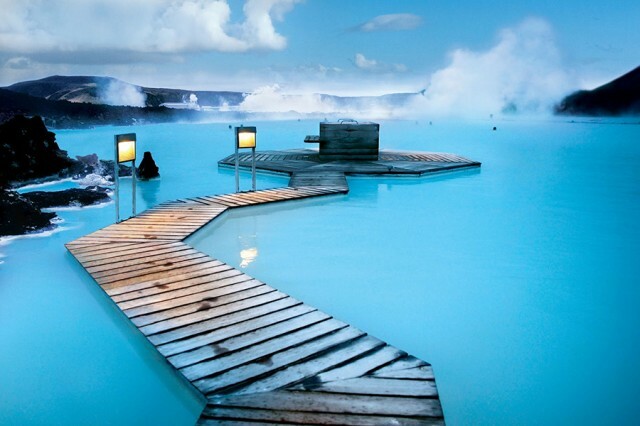 The Blue Lagoon is famous for its therapeutic healing power. The mineral-rich deep blue seawater is heated to 38 degrees Celsius or 100.4 degrees Fahrenheit. Tourists enjoy bathing in the hot water while surrounded by the freezing outside temperatures. This most beautiful natural wonder of the world adorns the clear but seriously dark northern Icelandic sky. These exceptional dancing lights are increasingly visible in the Icelandic sky from April to September. Gullfoss is the most famous waterfall in Iceland as it streams from 105 feet above. The hike required to reach the waterfall is worthy of this breathtaking sight. On a clear and sunny day, the back spray creates beautiful rainbows over the waterfall’s gorge. 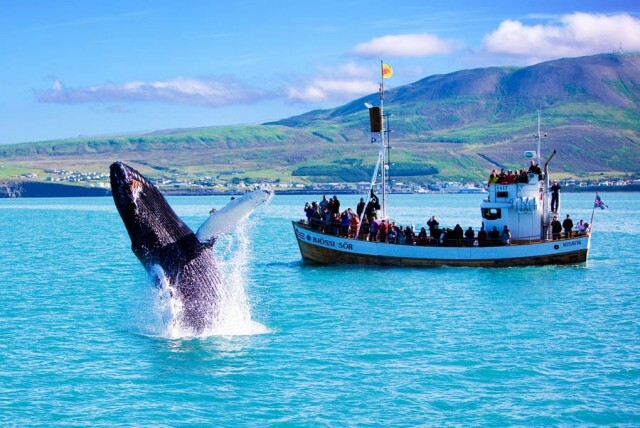 A popular tourist activity, especially during the summer months, is whale watching. The city of Húsavik is the hub for this fun and exciting side trip. 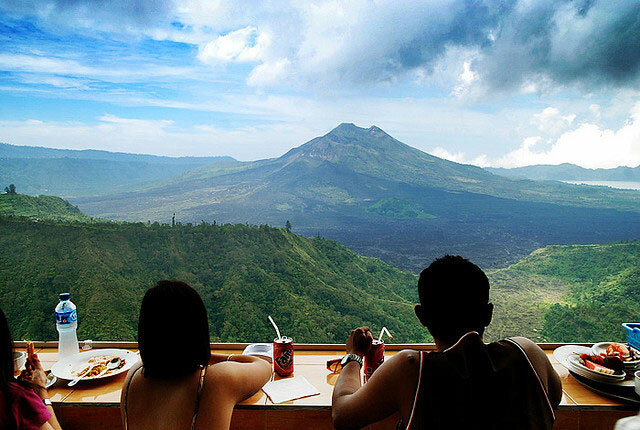 Are you ready to experience the most beautiful landscapes and views that you have ever seen? 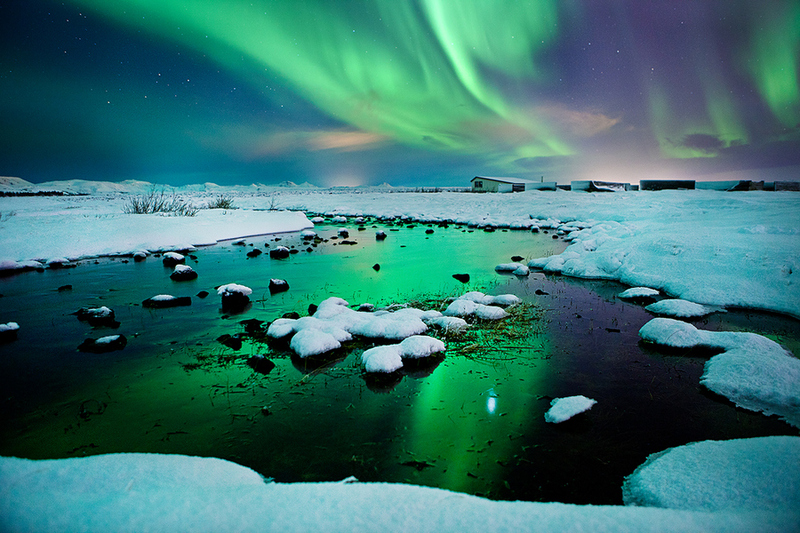 Iceland will provide the opportunity to stand, gaze and reflect on the natural beauty of a magical countryside. Simon Helguson is a tour guide and Social Media Coordinator at Iceland Rovers, a leading Iceland tours company specializing in bus tours, Iceland day tours, Iceland group travel, Iceland 4×4 tours and more.